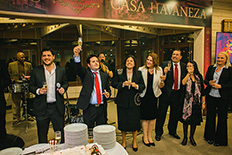 Diadema s.p.a., official distributor of in Italy has the immense pleasure to officially announce the opening of the third Casa del Habano in Italy, after in Milan and Rome. 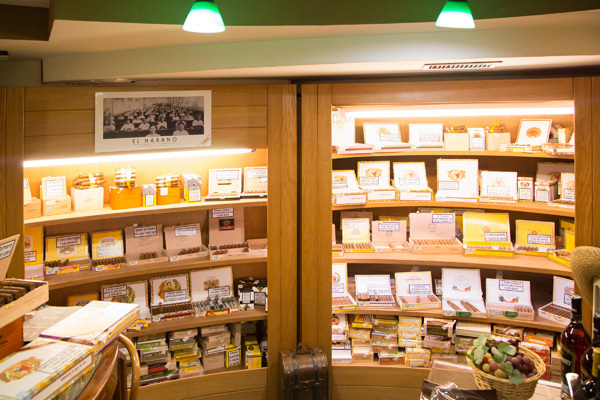 The Tabaccheria Sisimbro, based in Naples, has become part of the Habanos Family for all purposes, offering its historical and special products and its great experience available to the lovers. It was founded in 1959 by Franco Sisimbro in the centre of Naples, between Piazza Amedeo, via dei Mille and Piazza San Pasquale. 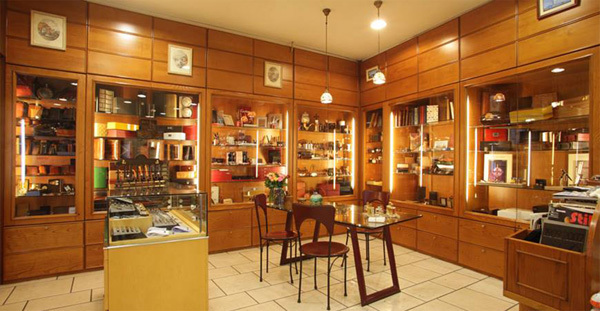 It has always been a point of reference in the city – and not only – for all Habanos enthusiasts, being one of the first tobacconists in Italy to obtain the recognition of Habanos Specialist and to have a wide “walk-in humidor”. 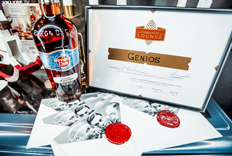 Thanks to the work of Anita Sisimbro, a passionate smoker, the Tabaccheria Sisimbro over the years with its “tastings” and events dedicated to the Habano has expanded the range and availability of its product. 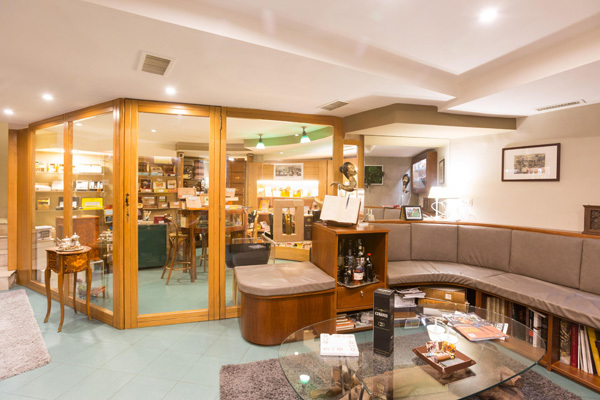 It is worth noting that it was the first official Habanos Lounge in the world thanks also to its comfortable lounge next to the walk-in humidor that allows enthusiasts to enjoy the Habano in a relaxed and intimate atmosphere.